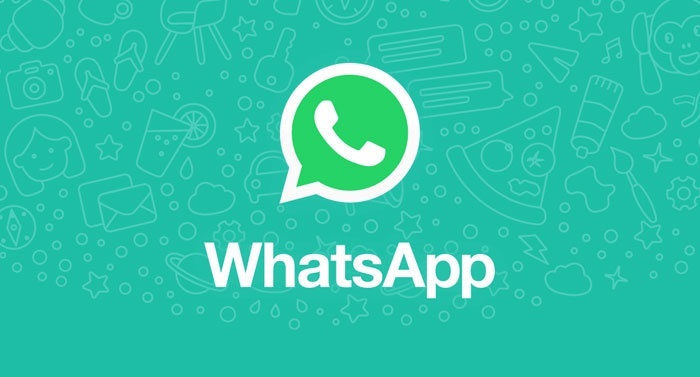 Zuckerberg’s social messaging service, Whatsapp is no doubt having some teething problems. On Friday, the service crashed for up to an hour and became unavailable for users across the world. Barely 24 hours later, the service also suffers political interference as the Afghanistan government ordered the suspension of the messaging service, alongside telegram. Facebook-owned WhatsApp and Telegram are popular messaging apps among smartphone-using Afghans - including Taliban and Islamic State jihadists. Afghan authorities said on Saturday that the suspension is to resolve "technical problems". The move has nonetheless sparked outcry among social media users. So far state-owned Salaam Network is the only internet provider to obey the order, which applies from November 1 to November 20, telecommunications ministry spokesman Najib Nangyalay told AFP. "We are testing a new technology and WhatsApp and Telegram will be temporarily blocked," Nangyalay said. "It is not a blow to the freedom of communication in Afghanistan -- we have access to Facebook, Twitter. We are committed to the freedom of expression,” Nangyalay added. Acting telecommunications minister Shahzad Aryobee said the move was in response to dissatisfaction with the services -- something industry insiders rejected. "In order to improve the services and solve the technical problems of these two programmes the Ministry of Telecommunication and Information Technology is considering to introduce a new technology," Aryobee said in a Facebook post on Friday.